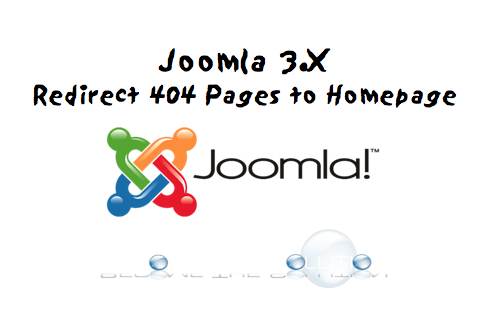 The quick and easy way to redirect any 404 page to your main homepage in Joomla. Inside your Joomla web directory, copy the error.php file from templates/system to root of your template directory (not your Joomla directory). If you are using SEO URL’s, you can simply remove index.php leaving only the / in place. Try to browse your website with a link you know does not exist. It should instantly redirect your homepage now! This is best practice for a website that does not have much content (static) or will never receive much content in the future. Thanks for sharing such a helpful post with us.